Yamaha SHS-500 Sonogenic Keytar Review - Is It A Toy? 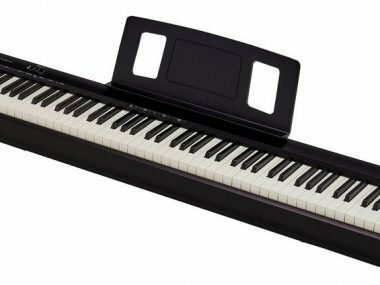 Yamaha SHS-500 Sonogenic Keytar Review – Is It A Toy? 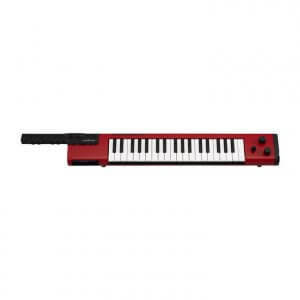 Yamaha has just announced the SHS-500 Sonogenic keytar. This is exciting to me as I feel that they were due to release something soon to compete with Alesis and Roland. At first glance, I immediately thought this looked like their SHS 10 in a good way, since they are both red. I have always thought of this model when I think of keytars since it has a nostalgic and vintage feel. Let’s get into my thoughts on this product. My overall opinion is that the Yamaha SHS-500 is geared toward fun than professionalism. They have been advertising this as the “instrument for people who haven’t quite learned to play yet.” I have zero complaints about them making this and I do think people will truly have fun with it. 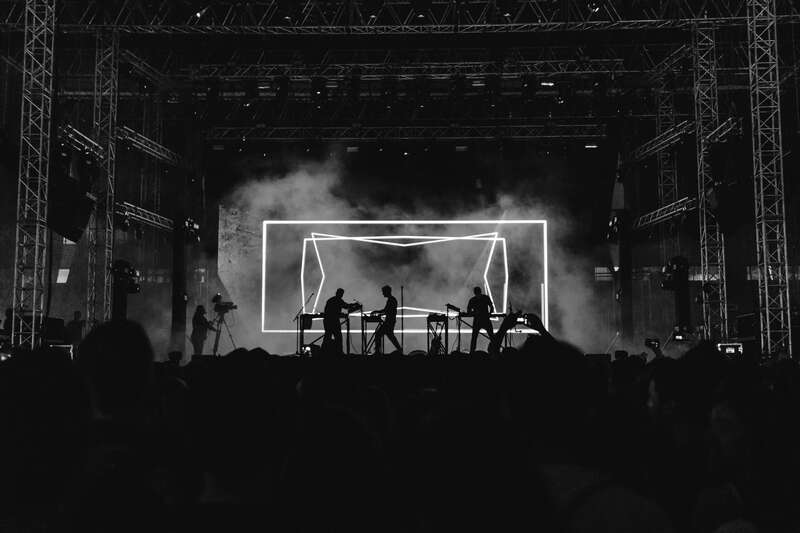 With this being said, there are some great features professionals can use with the most important being MIDI capability. Regardless of it’s pre-set sounds, you can use it as a controller. This is the main feature Yamaha has been hitting on so far. This lets you play along with popular songs like a pro. The catch here is, you don’t have to know what you are playing or even come close to hitting the right notes. 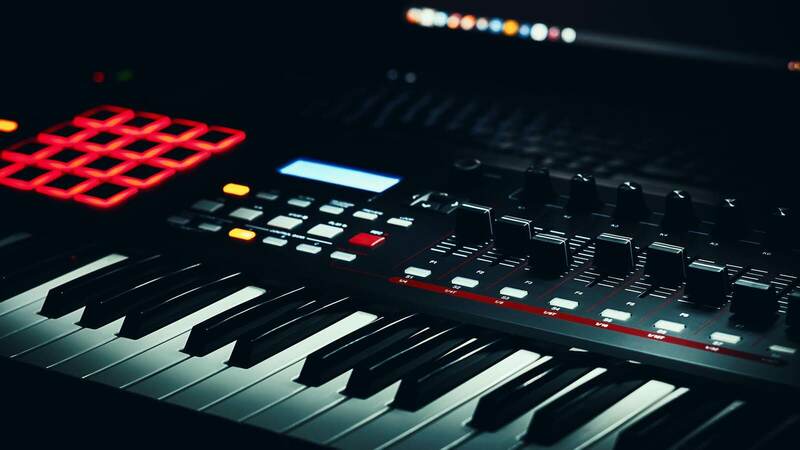 You simply need to just smack the keys on time with the rhythm of the song and you will sound like you are the greatest keyboardist in the world. You can connect this to your smart device and the chord data is immediately sent to the instrument. I will give them this, pretty neat. This is a fun feature for people who are wanting to just relax and have a good time. My opinion is that serious musicians will steer away from this product solely because of this feature. It really makes this seems like it’s only meant for kids and fun. I personally think this is great. It’s not something I would want to use as I would rather spend time learning the instrument and its features. This is the fun instrument that you can break out at parties and have fun playing along to songs with. Think of it like RockBand basically, only a little more realistic. The demo that was done for the SHS 500 was more of a sing-along fun demo that didn’t show off the pre-set sounds in any way. It’s hard to really know, but my guess is that the presets aren’t going to be great here. To me, this is my only problem with it. I wish there was more of an importance of showing off the internal sounds and also showing the MIDI capabilities. It has wireless capabilities with smart devices, but it still needs to be powered by USB. I’m curious to see the functionality in the Bluetooth as the Alesis Vortex 2 has the power to go 400 feet from its device and still function. I wish Yamaha would’ve gone into this side or let us know if it’s just not designed to for functions like this. The Vortex 2 has sample pads on it and it is the same price. To me, it really feels like Yamaha didn’t try to compete with Roland and Alesis, rather they went to a place other companies weren’t at. That is the jam mode feature. The only problem here is that the buyers aren’t really looking for that, as cool as it may be to some individuals. I consider myself a buyer as I have the Roland Ax-Edge and The Vortex 2 and I don’t have the desire to purchase this yet. 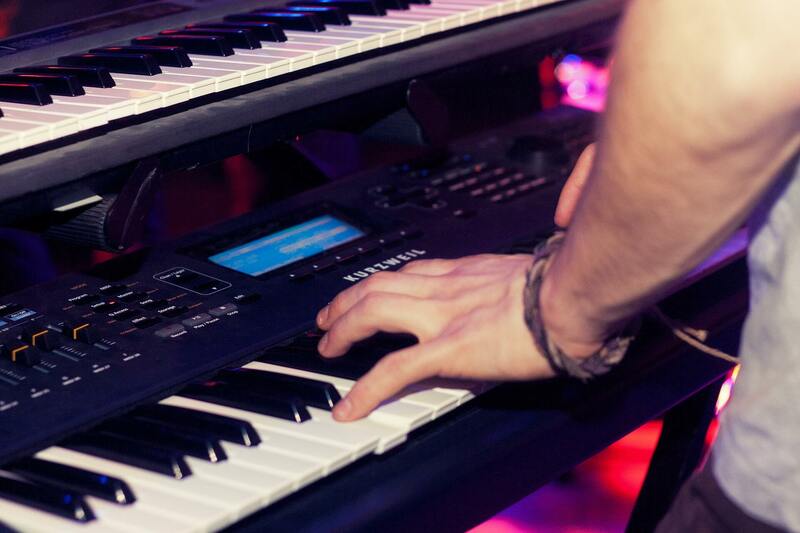 To read more about the best keytars available, check out my post in which I dive into each product in-depth. I use the pads on my Vortex now to trigger samples in songs on the fly and it makes things easier for me. You can also use these to create beats and use it as a straight up a MIDI controller. Pads are becoming prevalent in pretty much all of the newer models, so it’s kind of surprising Yamaha didn’t go this way to me. It weighs 3.5 pounds and has the slimmest design out of all of the keytars to date. It looks like their Japanese model, the Vocaloid mixed with the SHS-10. If you plan on touring or gigging with this, that lightweight will definitely come in handy as it won’t feel heavy at all. If portability is a big plus for you, check out my favorite portable keyboards here. My overall thoughts on the Sonogenic is that it has a great market for kids and beginners. I truly do believe it is a fun way to get people into music. The one things I question is its ability to stand up to the current giants in the keytar world today. Only time will tell, but I look forward to seeing what everybody thinks of it. Do you think Yamaha missed the mark here or do you think they did a good job? Let me know in the comment section below.